A must-have! 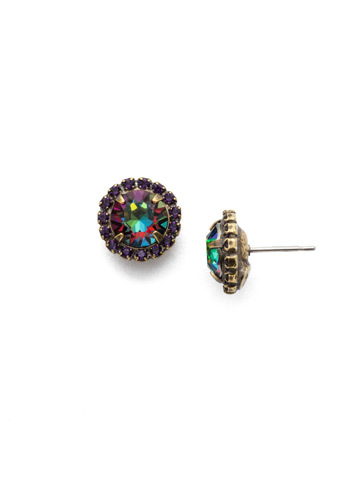 A circular stone sits at the center of these post backed earrings outlined by a circular crystal border. Truly a staple to any woman's wardrobe.